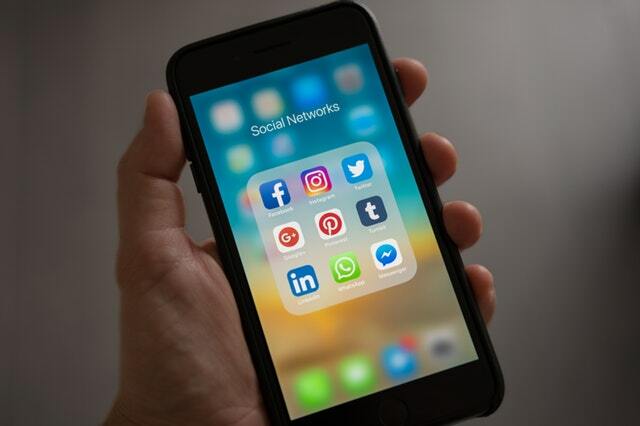 There’s no denying that in recent years, our lives have got significantly easier – well, at least in terms of technological advances. 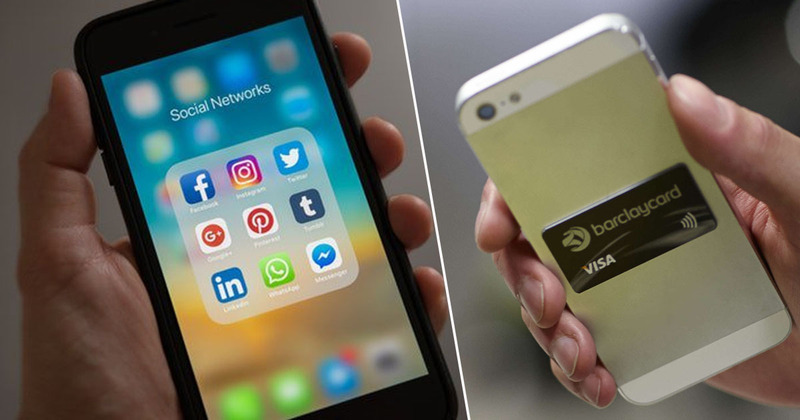 With things like contactless payments and online banking coming to the forefront of modern technology, all it takes is a swipe of a phone or a quick fingerprint scan and we’re in business. In fact, it’s become so ingrained in our day-to-day lives that I’m struggling to remember a time when these things didn’t exist – despite it being only a few years ago. And now a study has uncovered our favourite modern conveniences, identifying the everyday items which have most improved our lives – with washing machines, fridge/freezers, and smartphones all coming out on top. Researchers polled 2,000 UK adults and were able to identify which items were most favoured by the participants, with the list comprising of 30 items. Online banking, laptops, and high speed wireless internet were also ranked highly in the study, as well as microwaves, dishwashers, and satnav devices. Obviously, TV streaming services also got a mention (hello Netflix), which begs the question: what on earth did people do before they existed? Talk to each other?! Commissioned by Heathrow Express, which now accepts contactless payments on all services, the research found mod cons save us 51 minutes a day on average – that’s 13 days in total every year. We are so used to having washing machines, fridges and so on that’s it easy to forget what a difference they make to day to day life. We commissioned this research to find out which ones we rely on most and to see if any newer tech is now seen as essential by Brits. Traditional white goods took the top spots but newer tech such as smartphones, online banking and contactless payments featured prominently suggesting they are integral to our daily routine. Other mod cons which featured in the top 30 include toasters, cordless vacuum cleaners, and electric kettles – which I think it’s fair to say are all things taken for granted now. 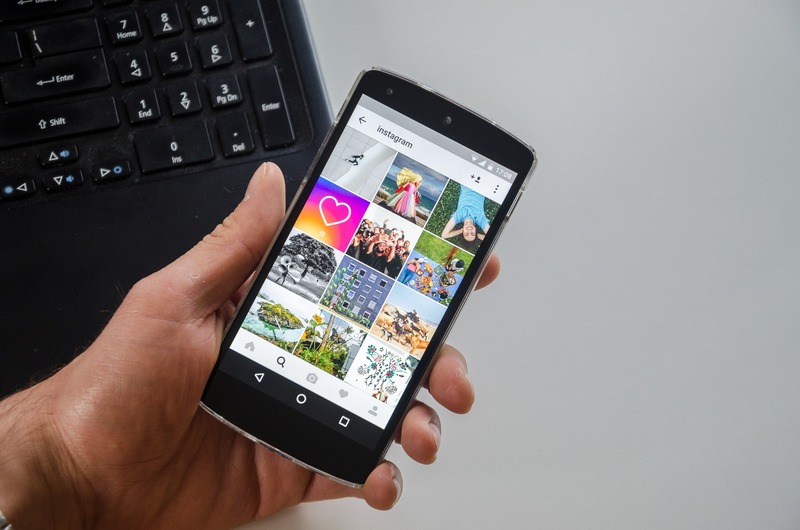 Slow cookers, power showers and electric toothbrushes were also ranked highly, in addition to social media, video calling and air conditioning. Although there have already been massive strides in gadgetry in recent years, the study found that 86 per cent believe technology will make life even easier over the coming years. Flying cars, being able to teleport, along with robots which can heal you following an injury are among the conveniences we would most like to see become part of everyday life. The research also found a third ‘wouldn’t be able to cope’ without the likes of dishwashers, tablets and contactless payments. However, three quarters believe many of the latest mod cons such as smartphones, smart fridges and smart TVs are overpriced. 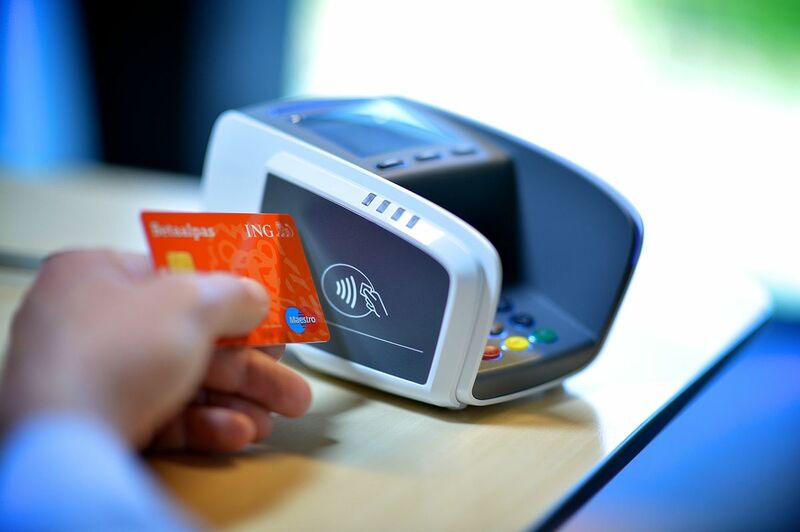 The research, carried out through OnePoll, also found the average Brit makes three contactless payments a day on average using their card or mobile device, with 43 per cent regularly paying for their travel using contactless card payments. We all want things that make our lives easier and with contactless now being accepted on Heathrow Express, it’s a quick and easy way to pay for your journey to or from the airport. 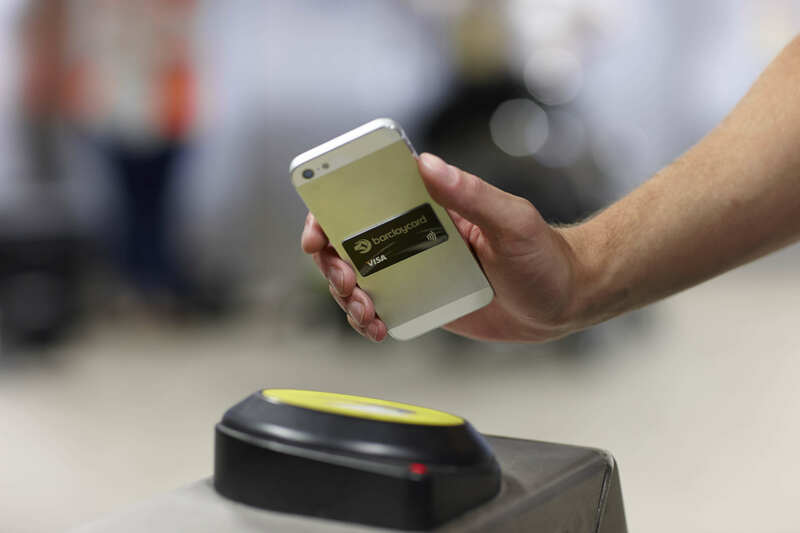 Heathrow Express, which transfers passengers between London Paddington and Heathrow Central, now accepts contactless bank cards, mobile devices and Oyster cards on all its services.